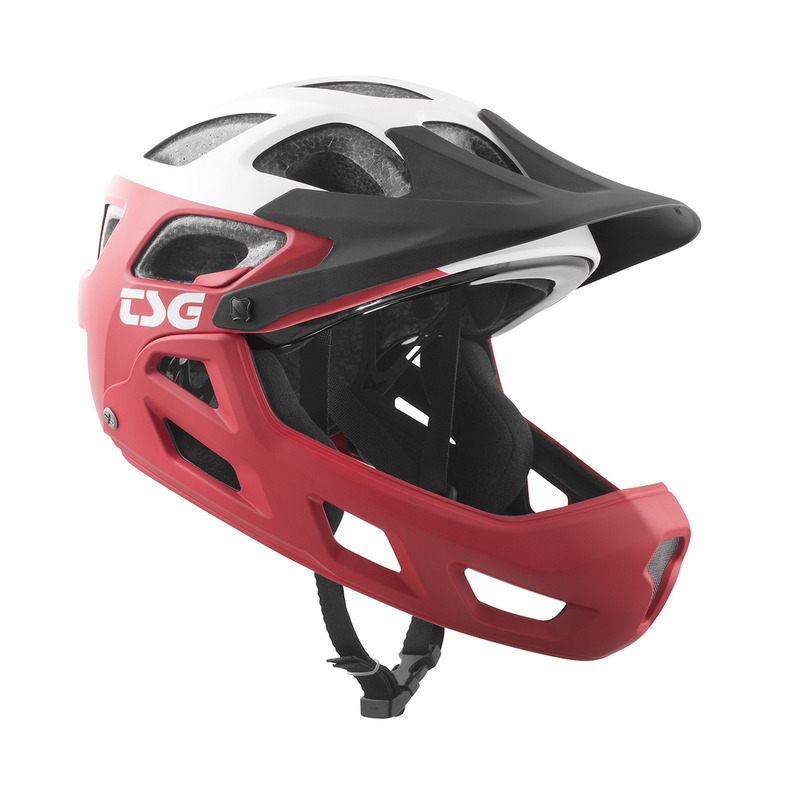 Remove the full-face protection on climbs, then attach it for complete protection on descents. Equipped with the excellent air circulation of a 17 vents, precision Micro-Dial Fit System and a removable pro-style visor this hardshell ABS helmet offers maximum impact protection, supreme comfort and adaptability. Easy to remove visor if you prefer riding without.